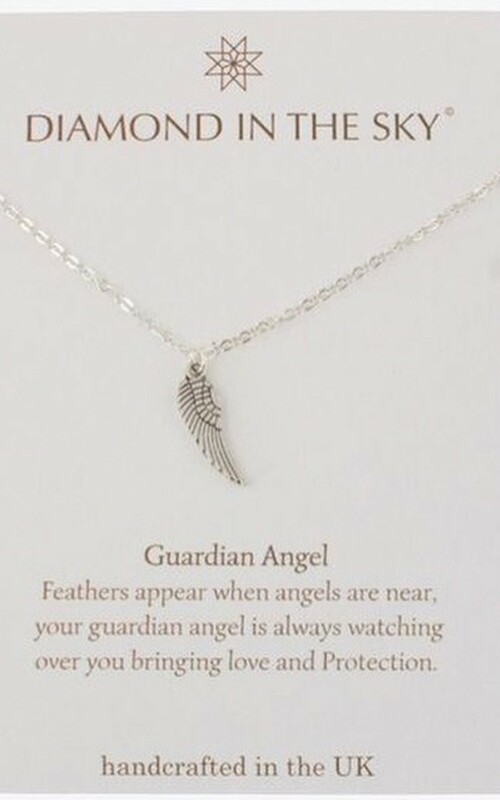 A Silver plated necklace with a single angel wing. 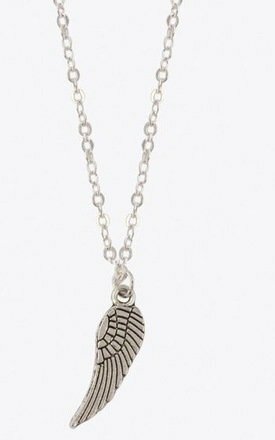 The necklace measures approx 16-18" with an extension chain to adjust the size. All of our jewellery is handmade so if you would like any alterations please just let us know!